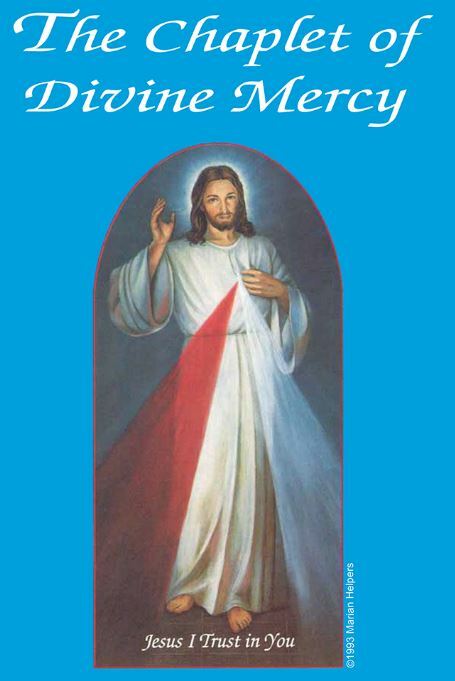 We will be praying the Divine Mercy Chaplet after the 10:30 Mass on Sunday, April 28th. 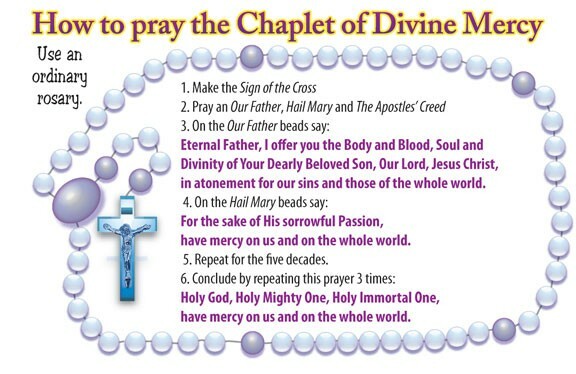 The Chaplet will be said after the Anointing of the Sick takes place. 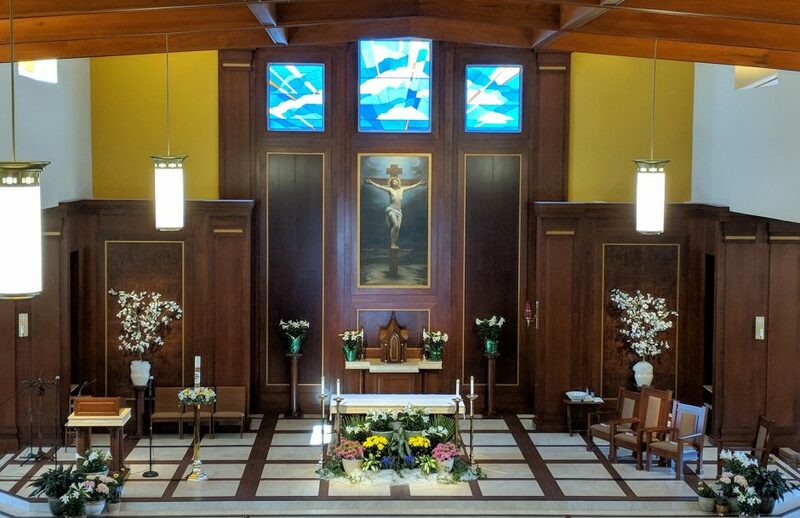 Please join us for this special devotion!